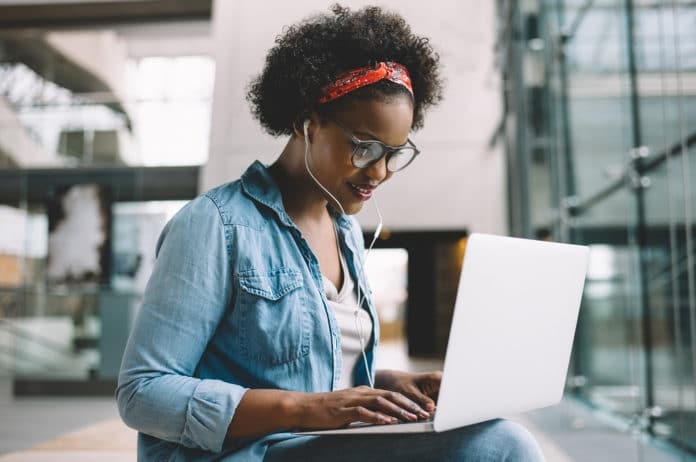 Whether you’re looking to broaden your professional experience or discover a new pastime, online learning gives you the flexibility to learn on your own schedule. All of our classes are developed by industry experts and delivered through an interactive platform called ed2go. From Photoshop to accounting, every class is an opportunity to jump-start your skills. Accounting & Finance – Learn accounting basics and industry software, or brush up on personal finance and investments. Business – Grow your communication and leadership skills, develop new sales tactics, or learn how to start your own business. Law & Legal – Gain a basic understanding of the legal system as you explore real estate, criminal, employment and healthcare law. Healthcare & Medical – From alternative medicine to medical terminology, our courses teach you the basics as you consider a career in healthcare. College Readiness – Get ready for university with a math or science primer course, or prepare for an SAT, GRE, GED or GMAT exam. Teaching & Education – Strengthen your grammar skills, prep for exams, or find tools to help you become a better educator. Computer Applications – Learn the ins and outs of key business software like Microsoft Excel, Adobe Creative Suite, and Quickbooks. Technology – Whether you’re looking to learn basic computer skills or build your own website using HTML and CSS, there’s a course tailored to your level. 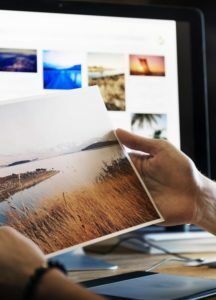 Design & Composition – Sharpen your creative eye as you build graphic design, photography and editing software skills. Language & Arts – Craft an engaging story, develop your artistic toolkit, learn a new language, and so much more. Writing & Publishing – Learn to self-publish, craft an engaging grant, or write your own life story. Personal Development – Finetune your resume, finally start journaling, or learn how to better care for yourself through fitness and nutrition. Contact us for more information or check out our FAQs.